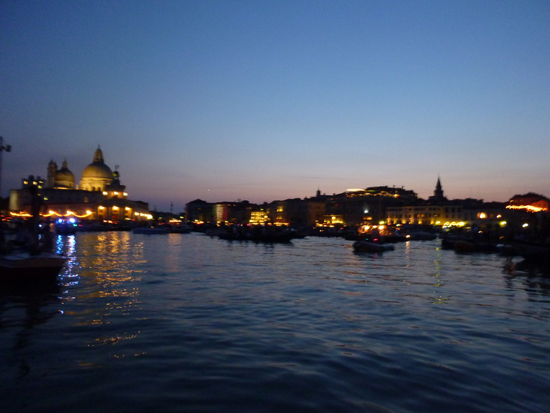 Il Redentore Festival, Venice: one of the most important of the year! 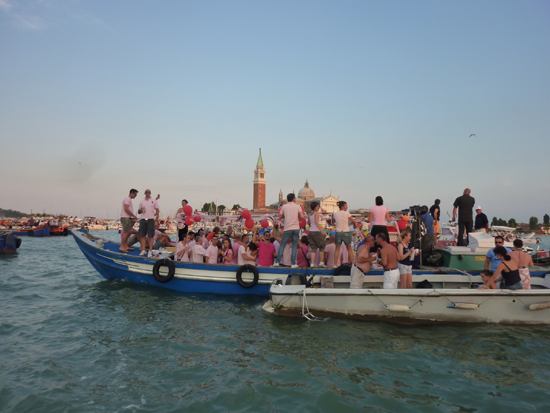 One of the Most Popular Events in Venice! 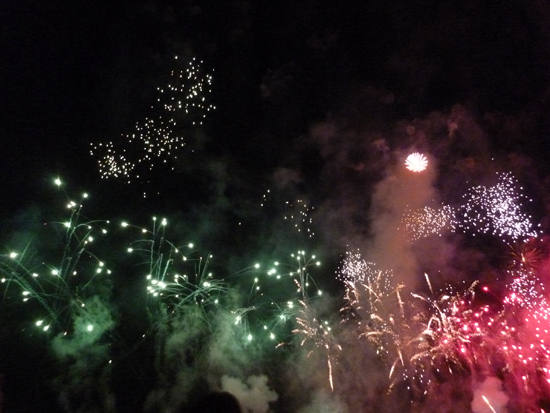 Every year, on the third Sunday in July, the Venetians celebrate the Festa del Redentore, a feast created in 1576 to mark the end of the plague that killed over 50,000 of the city’s inhabitants. The Doge ruling during that time, Alvise I Mocenigo, promised to build a magnificent church in thanks to the Redeemer (Il Redentore)—a task he gave to Andrea Palladio, one of the most important figures of Western architecture—which was finished in 1592. Since then, every year a 330 meter-long pontoon bridge is assembled to connect the Redentore Church, which is situated on the Giudecca, and the Zattere (the south bank of Dorsoduro), so that a pilgrimage can be made on foot. 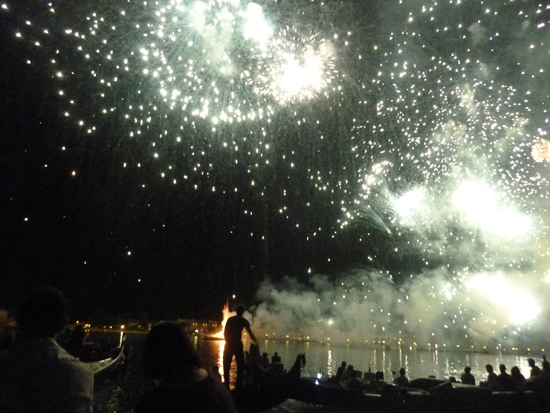 The real showstopper of Redentore in Venice, however, is the fireworks display over Saint Mark’s Basin which happens on the Saturday eve before the Festa. Venetians and tourists alike moor their decorated boats alongside each other in the basin or set up tables along the banks of the Guidecca and Venice proper, drinking and eating typical Venetian dishes before the exciting climax of the evening, which starts at 11:30 PM. The party then continues on the Lido with music and dancing on the beach until the wee small hours of the morning. Do not miss our update! Subscribe to our RSS, follow us on Twitter , Facebook and Pinterest: be part of our community of Italian Lovers!